The rumor that we might see the legendary Motorola Razr series coming back to life is not new, but this time it comes from a Lenovo official. One year after making a similar statement at MWC 2017, Yang Yuanqing said that the Motorola Razr "will be developed or realized very soon." Sadly, Lenovo's CEO did not mention any technical details or a possible launch date for now. Those who did not own a Motorola Razr back in the mid-2000s might soon be able to get their hands on a completely new version of this clamshell phone that once ruled the mobile landscape. 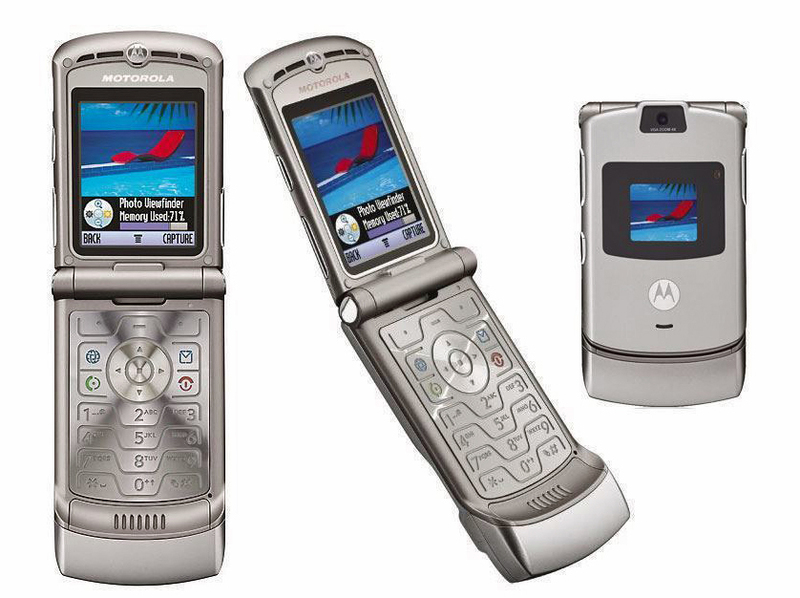 The Motorola Razr V3 is one of the best selling clamshell phones so far, with over 130 million units sold. Since the touchscreen smartphones managed to bury this successful handset, it will return with a touchscreen and, to do it properly, it will have a foldable one. According to Lenovo' CEO, Yang Yuanqing, the Motorola Razr could return thanks to the advancements in the touchscreen display department. "With the new technology, particularly foldable screens, I think you will see more and more innovation on our smartphone design," said Yang while speaking at MWC 2018. When asked about the potential return of the Motorola Razr, he concluded by saying that "(..)what you just described [the Motorola Razr brand] will be developed or realized very soon." Although the return of the Motorola Razr has been in the rumor mill for a while, Lenovo is finally able to see the potential of reviving the great classics. In the last year, HMD Global has brought back to life the Nokia 8110 and the 3310 (now with 4G and 3G connectivity), also climbing up to the number six smartphone vendor position, ahead of Lenovo. A clamshell phone with a foldable display and mid-range or even flagship-level hardware definitely looks tempting. Remains to see if they manage to get the design right and to price it competitively. In the meantime, feel free to check a retro review of a legendary Moto Razr phone, as well as an unofficial movie that shows a possible design for the Moto Razr with a foldable display.